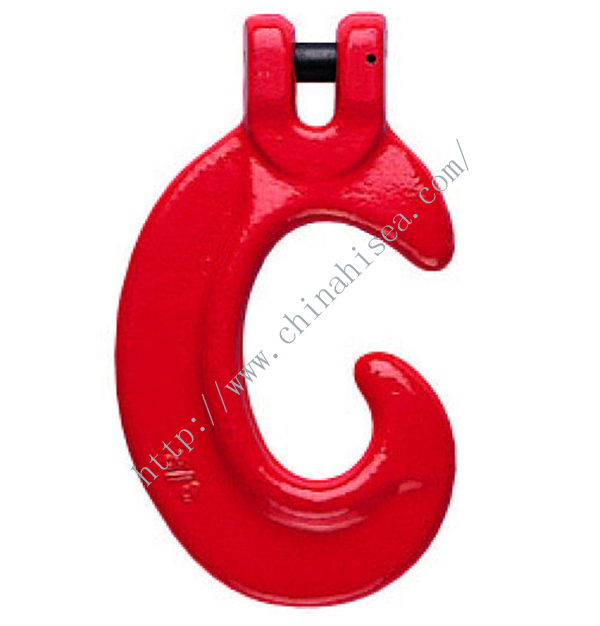 Finish: painted. 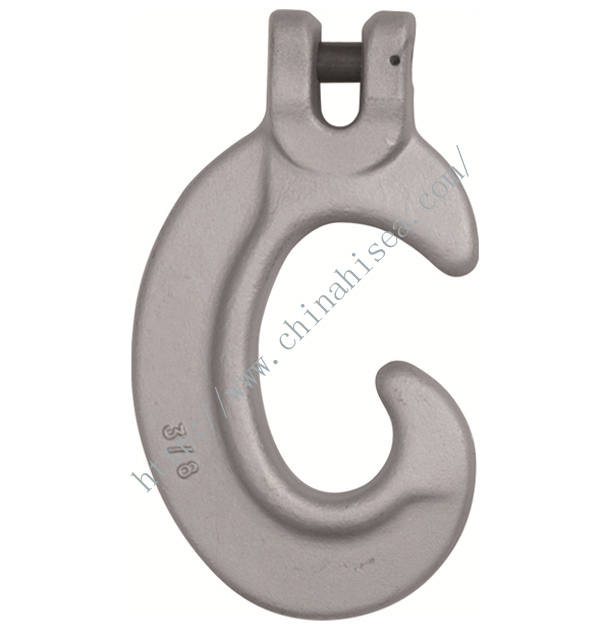 Galvanized surface types are available at the same time Marked with manufacturer’s identification, traceability mark, size and material grade. 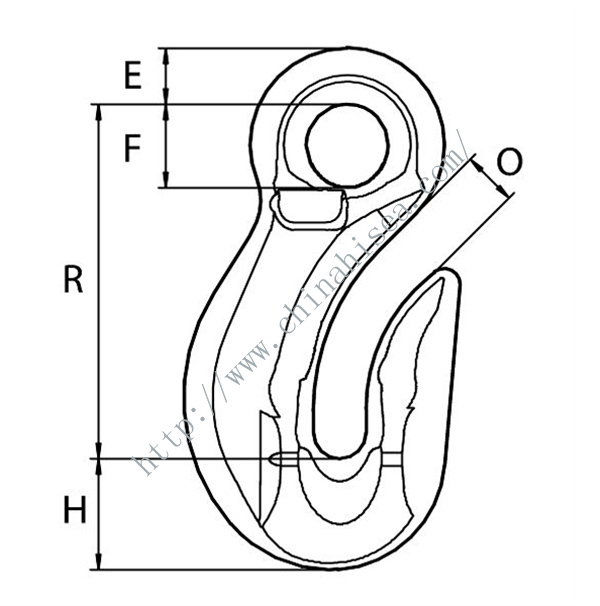 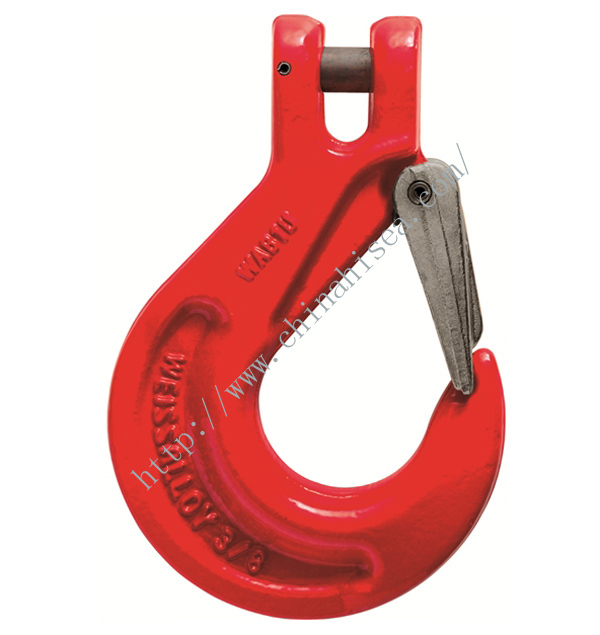 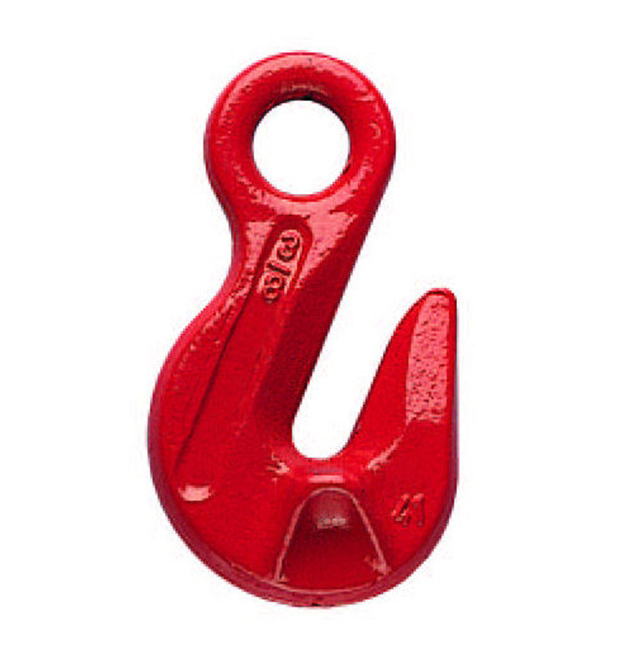 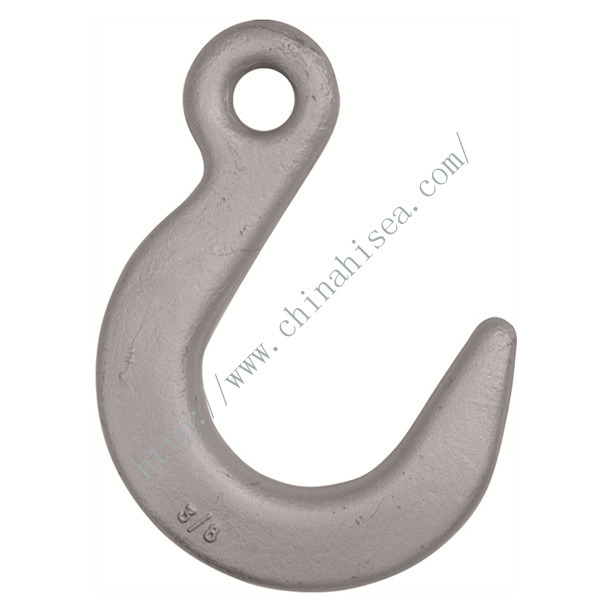 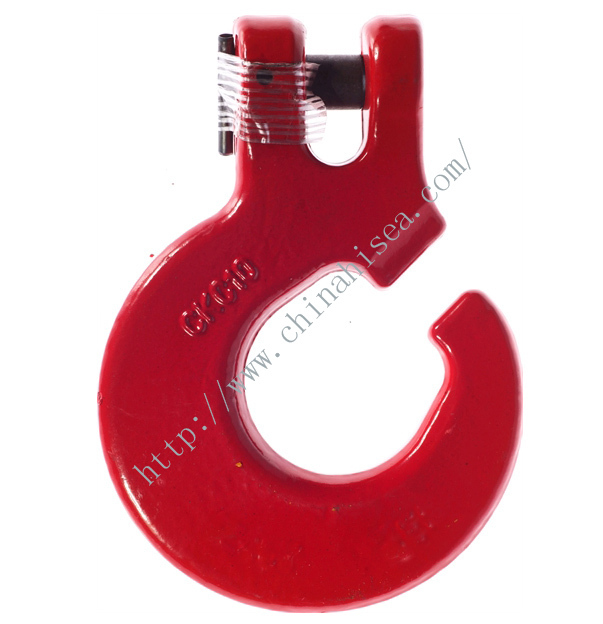 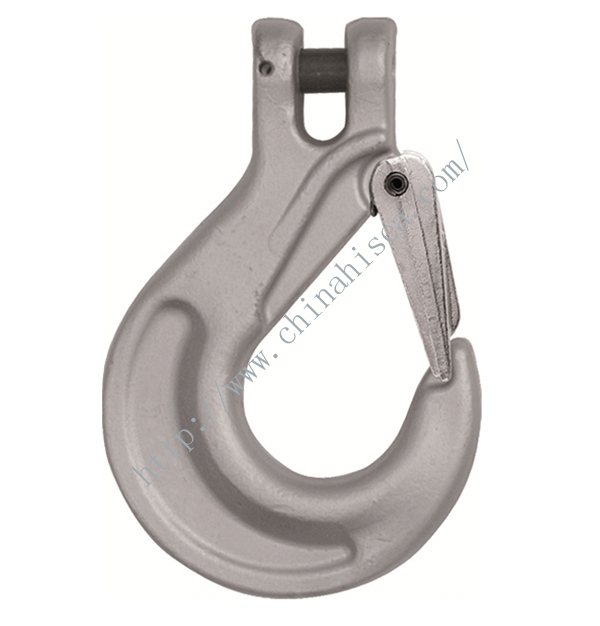 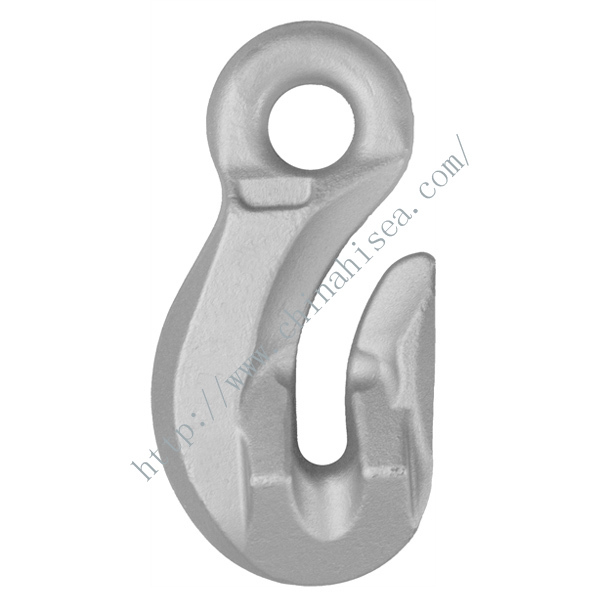 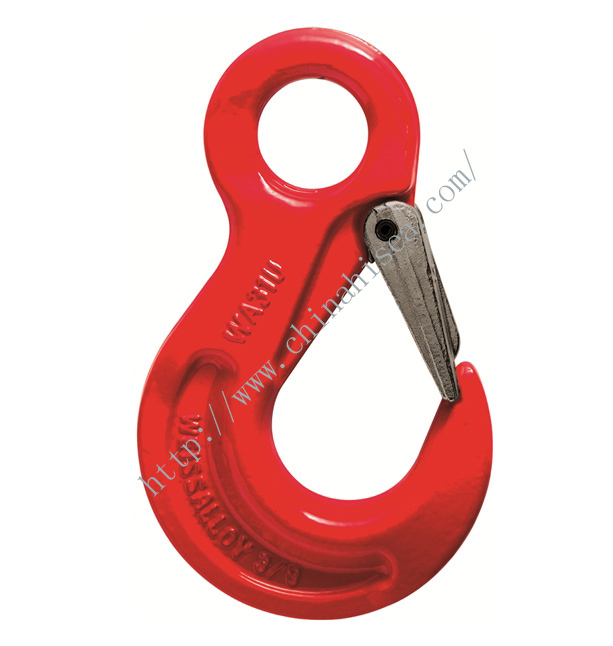 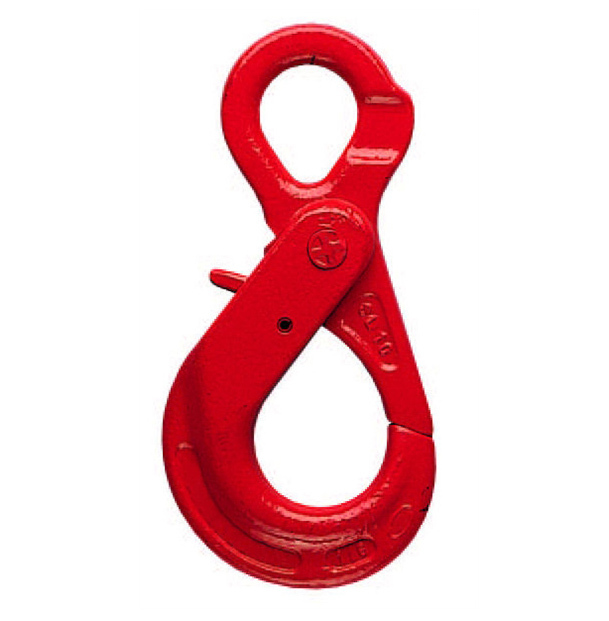 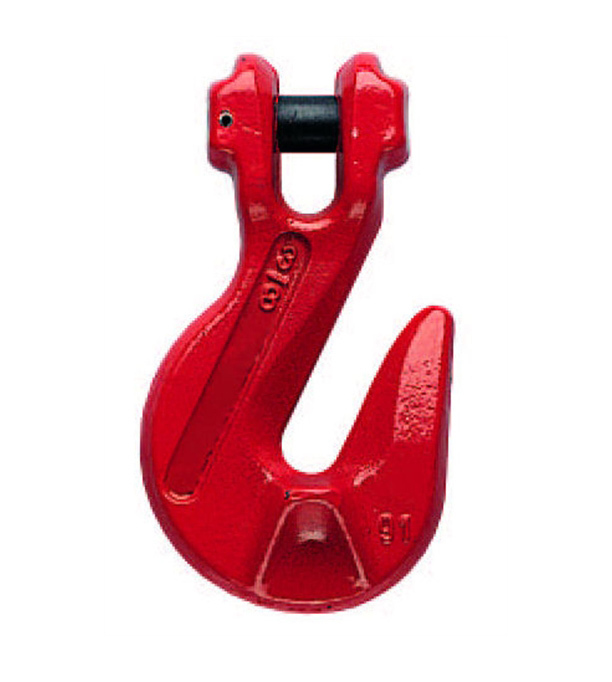 Related products for "Grade 100 Eye Shortening Grab Hook"